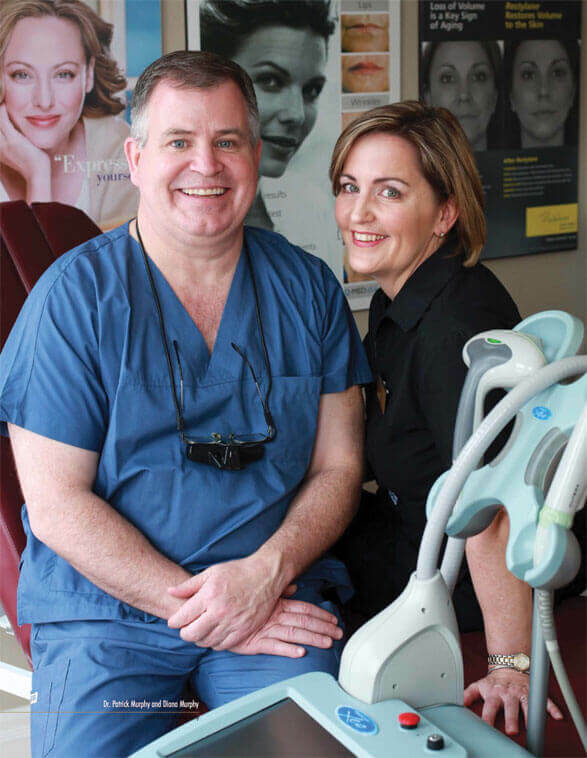 PearlMedicaMD is Ottawa’s trusted cosmetic clinic, helping patients look as good as they feel since 2003. 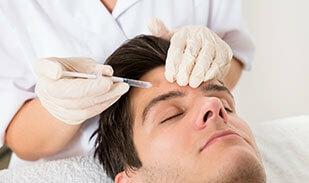 The experienced clinic team provides effective, safe, and lasting natural results. Get the results you want from an experienced physician you can trust at PearlMedicaMD! Blue and purple veins on the legs or red veins in the face can be a source of embarrassment. Thanks to laser vein removal, though, they can be safely and comfortably removed in no time at all, leaving you with clearer, more beautiful skin. Are you an anti-social snorer, constantly facing bedroom eviction? Get back in bed and get the sleep you and your loved ones deserve with laser treatment! or help with skin care, there’s something for everyone at PearlMedicaMD. Are you frustrated by visible veins on your legs or face? We’re happy to help you safely and effectively remove these visible spider veins with precise, targeted treatment. Learn more about how we can help treat this common issue. Cosmetic injectables and dermal fillers can rejuvenate your face, neck, and even hands, restoring their youthful beauty. Learn more about how injectables can help give you the look you want, restoring confidence and letting you feel comfortable in your own skin. Removing unwanted hair, eliminating frustrating facial redness, treating brown spots, repairing sun damage, removing tattoos, and snoring cures are all possible thanks to safe and effective laser treatments. 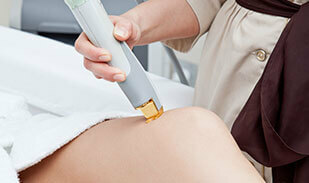 Learn more about what laser treatments can do for you! Do you find yourself constantly evicted from the bedroom for your snoring? Frustrated that your partner’s nocturnal noises keep you from a good night’s sleep? PearlMedicaMD offers treatments for snoring to help you and your loved ones get the rest you deserve. PearlMedicaMD is a pioneering laser clinic, dedicated to giving clients the safest, most effective laser treatments, anti-aging solutions, and aesthetic procedures possible. Dr. Patrick Murphy is the clinic’s resident doctor, a trained ear, nose, and throat surgeon with leading experience in injectables. Diana Murphy is your go-to for patient consultations, and serves as the clinic’s certified laser technician. Together, this skilled, professional team work with you to get you the results you want from your treatments. Located in beautiful downtown Ottawa, the PearlMedicaMD clinic is a welcoming, comfortable, and modern facility situated in a beautiful older building on the corner of Lewis and Metcalfe. We’re pleased to provide a wide variety of services to help meet your aesthetic needs, from beauty rejuvenation to anti-aging procedures and vein removal. If you’d like to see our facilities for yourself and learn more about our treatments, we’d love to hear from you! 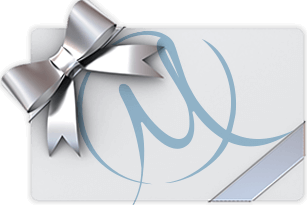 PearlMedicaMD gifts cards are so much more than gifts for those you care about. Giving the gift of perfect skin or restored youthful beauty improves quality of life, letting friends and loved ones rediscover their confidence and self-esteem. This clinic is like no other, very friendly and understanding. The staff and owners will do what they can to help you to achieve your goals and make you feel better in your own skin. PearlMedicaMD with Diana Murphy is my favorite. I've loved using various quality services -- most recently Microdermabrasion -- since her business was under a different name back in 2007. Experience and quality every time! Excellent service...I have been a customer for quite a while and they always treated me with kindness and professionalism. I look younger and I feel great.